We invite you to visit the exhibition stand of our company at the international exhibition “Спорт” (Sport) 2017, which will be held from April 18 to 20, 2017 in the Sokolniki Culture and Exhibition Center in Moscow. The international exhibition “SPORT” is the largest exhibition in Russia in the sports industry. 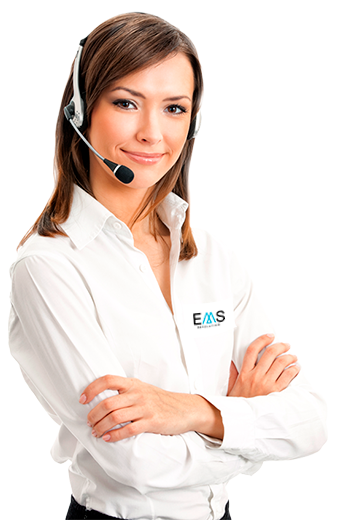 We will bring to your attention the latest technologies in electrical stimulation and virtual reality. More than 13 years The exhibition “SPORT” unites and activates the interaction of representatives of sports and sports organizations, business, expert community and executive authorities in the field of physical culture and sports. 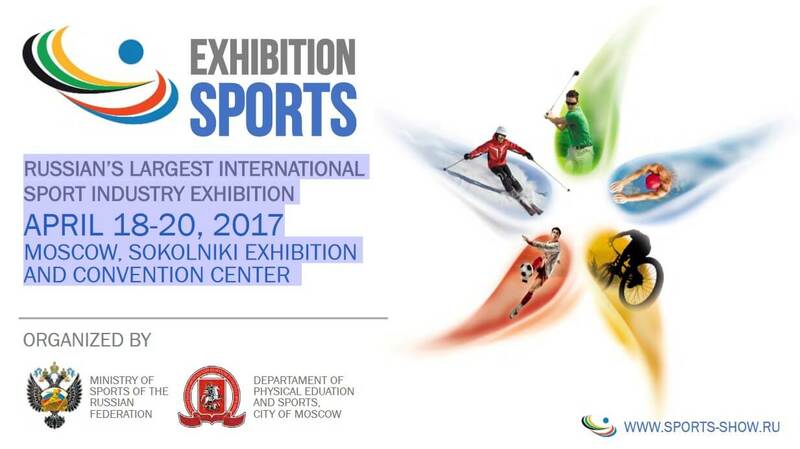 Feature of the exhibition “SPORT”, in a unique format of the integrated exhibition space – in synchronizing the exposition part, business program and special events. Participants of the exhibition are the most diverse in the variety of subjects of entrepreneurial activity of the sports industry. A variety of goods and services, technologies and solutions at different levels, showcases both large and dynamically developing companies of medium and small businesses. The entrance to the exhibition is free.